The only people on the planet Earth who could not watch the A’s game today were fans near Oakland. Does that make sense? Of course not. Neither do blackout rules. Another big rant on The Sully Baseball Daily Podcast. Colby Lewis, Billy Butler, Johnny Cueto, Juan Uribe, Dallas Keuchel, Albert Pujols and Yonder Alonso all added to their totals for Who Owns Baseball? 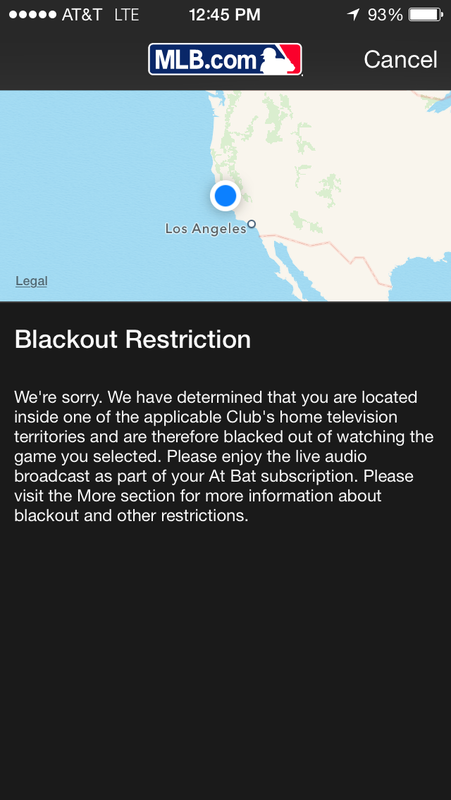 Posted on August 6, 2014, in 'SullyMetrics', MLB Podcast Network and tagged 2014 Oakland Athletics, blackout, Blackout restrictions, oakland athletics, Paul Francis Sullivan, Sully baseball daily podcast. Bookmark the permalink. Leave a comment.